Voting will remain open until the start of the next Challenge event when the winner of the previous Head to Head Challenge will be announced. If a contestant does not win her Head to Head challenge, she still has a chance to be in the Top 40 by winning a fast track or through judges selections. 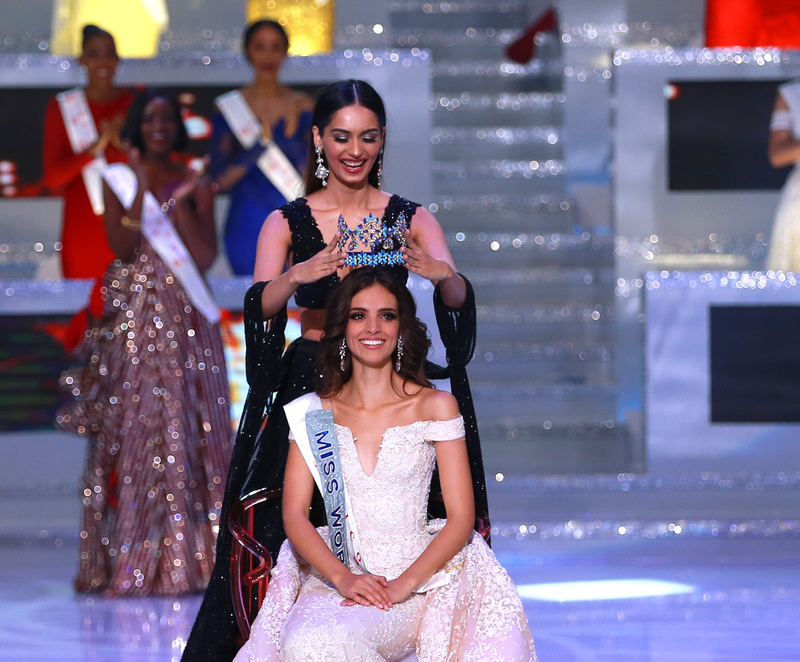 VOTE Miss World 2019 is Live NOW, VOTE Miss World has OPENED! Support Your Favourite Contestants BELOW!!! Let's Chase and VOTE Miss World NOW!!! "Twitter : Miss World Vote"